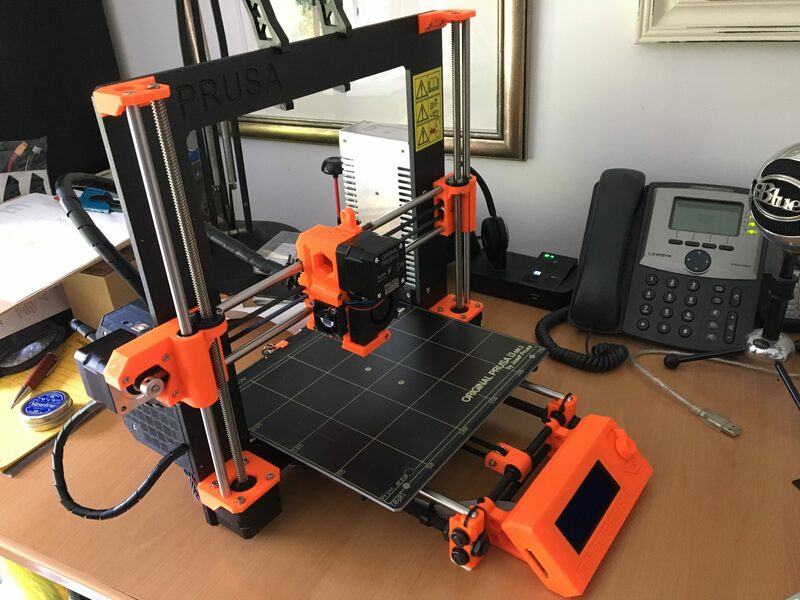 I had been keen to try out 3D printing for quite a while and finally took the plunge and ordered the Prusa i3 MK2S. 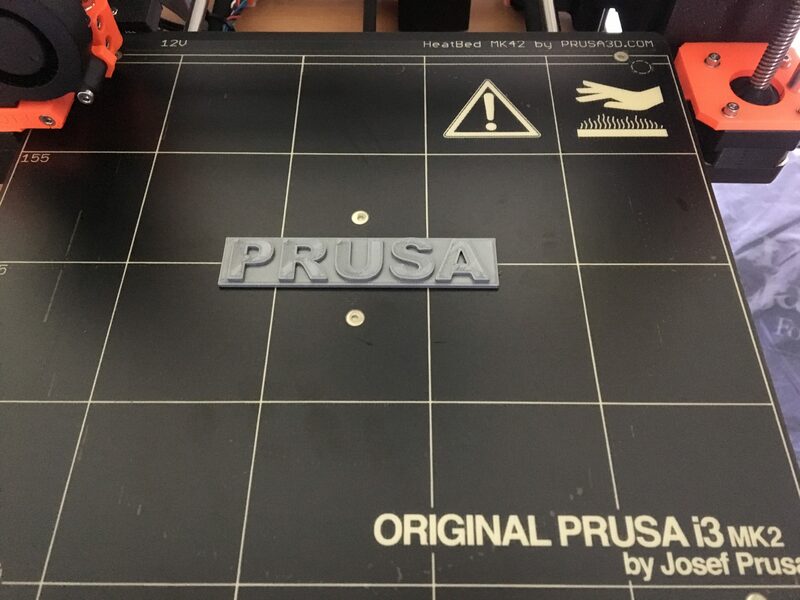 Their printers get great reviews and I really like the ethos of their very open community. There is a long waiting list for the kit version but it finally arrived after about 6 weeks. 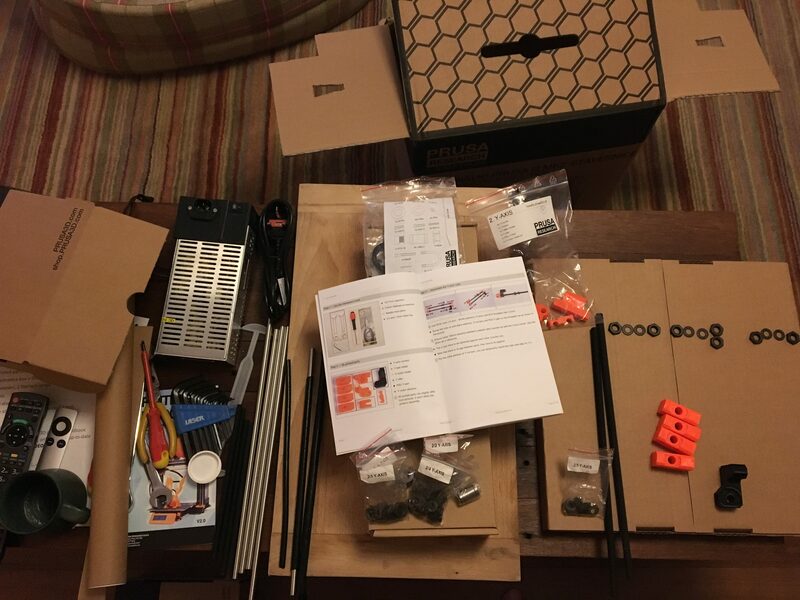 The kit version is a lot cheaper but you would need to be confident you can put it together. There are a lot of parts but luckily the manual is fantastic, probably one of the best I have ever seen and I do a lot of product documentation work for a living. The hardest part is the first section building up the axis to mount the hot bed on. You really need to get this square and level but once you are there the rest of the construction gets a lot easier. 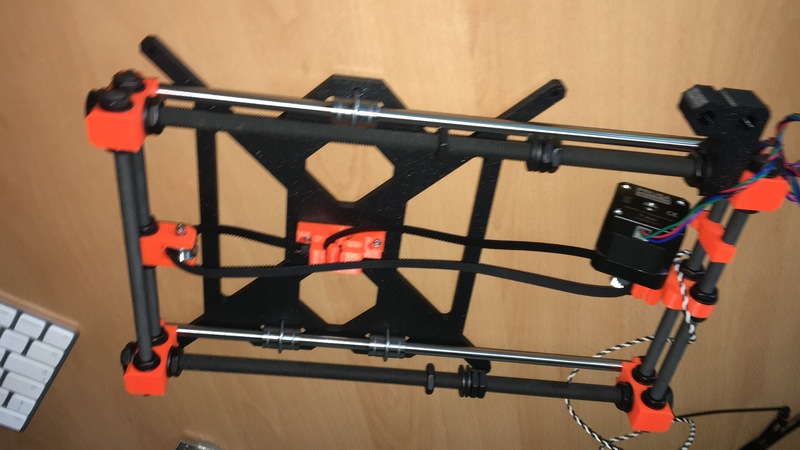 Once you put together the z-axis and connect the frame to the base it all starts to take shape. The hot end is a little fiddly to pout together as the little nuts kept dropping out but again the manual is excellent and guides you around the common pitfalls. The only mistakes I made were using bolts of the wrong size at times and having to swap them. There isn’t much difference between an 18mm bolt and a 20mm one so best to measure them! 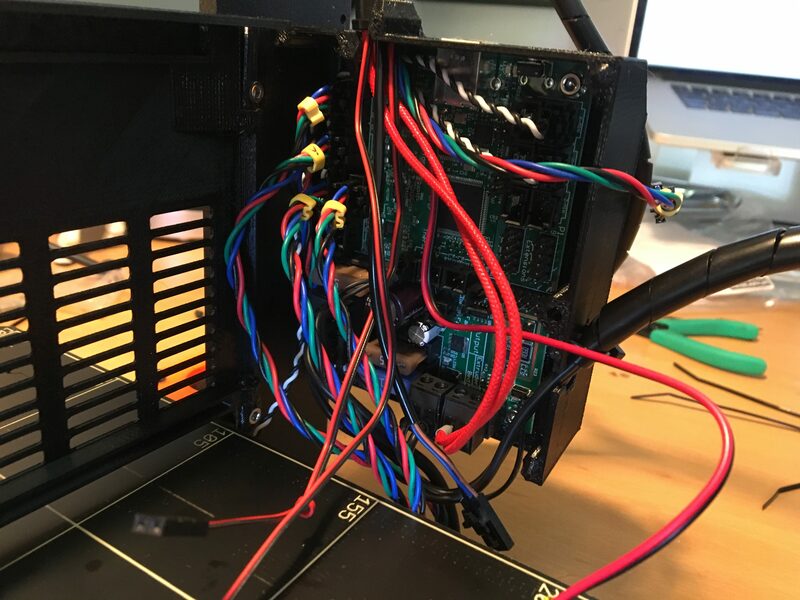 Wiring it all up is a little tight, its best to check and double check everything. Finally it was together and time to run the calibration process. There is a great video to help you through the calibration process and the printer also guides you through it. It takes quite a while but luckily I had put everything together correctly and it worked well. I just had to live adjust the z-axis height to get the first layer height down correctly. This is part of the tuning menu. Nervously it was time to actually print something. 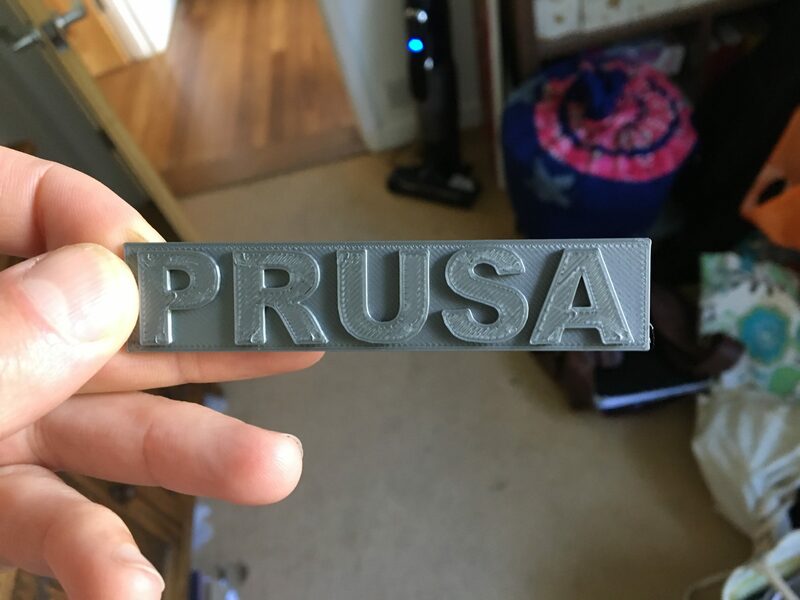 The included SD card comes with a range of objects already configured for the printer so I went for the Prusa logo as suggested in the video. Its pretty amazing seeing it build up items on the bed. Confident now that everything was working I decided to leap into a more complicated project and print a 3DLabPrint RC Spitfire plane! Overall the printer has exceeded expectations and was running almost constantly in the first week after I got it. 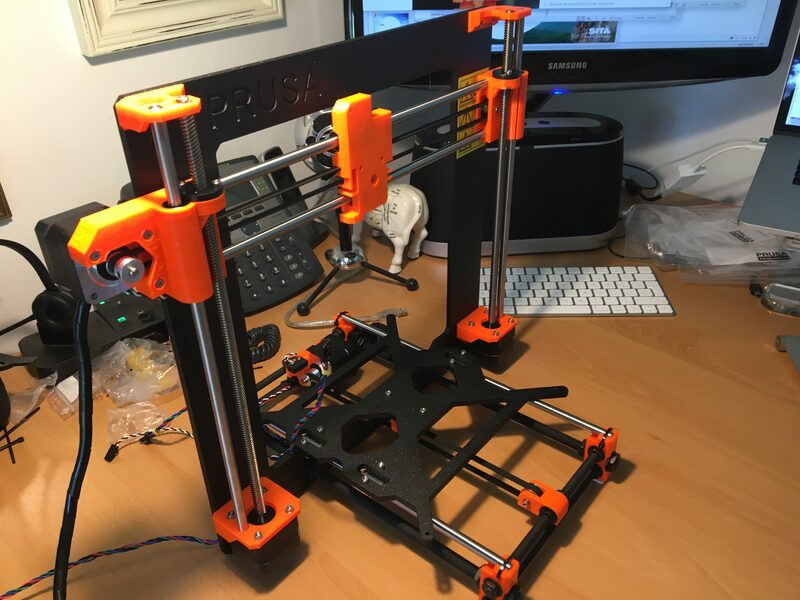 There are cheaper (and much more expensive) models out there but I have no experience with those so can’t only comment on the Prusa. If you are confident with a few basic tools and can follow instructions then you can definitely out together the kit version yourself.